Comment: My backyard is overgrown so I need someone to get that taken care of and then mow our lawn regularly every other week. Also, I need my lawn treated for pests as well. Comment: I need a new Lawn service that can mow, edge, rake leaves, trim bushes and trees, weed, and some landscaping when needed upon request. Comment: I would like to get an estimate for a residential property. I am needing lawn services. We have a small amount of grass to mow, but have lots of beds that we need serviced. Palm Harbor Lawn Care Services are rated 4.63 out of 5 based on 2,699 reviews of 35 pros. 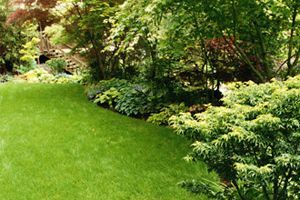 Not Looking for Lawn & Garden Care Contractors in Palm Harbor, FL?